The cool kids’ commentary on the Tinder era. After hearing “Crazy”, “Emotional Blackmail”, “Love the Way You Are”, and “Too Close to Love”, their latest track adds an element of depth to their new LP, Critical Hit, and demonstrates the group’s growth over its last few projects. For their fourth album, the Canadian five-piece teamed up with producer Tony Hoffer (The Kooks, Beck) to incorporate elements of electronica and pop into their sound. The new project drops June 22 courtesy of Dine Alone Records. 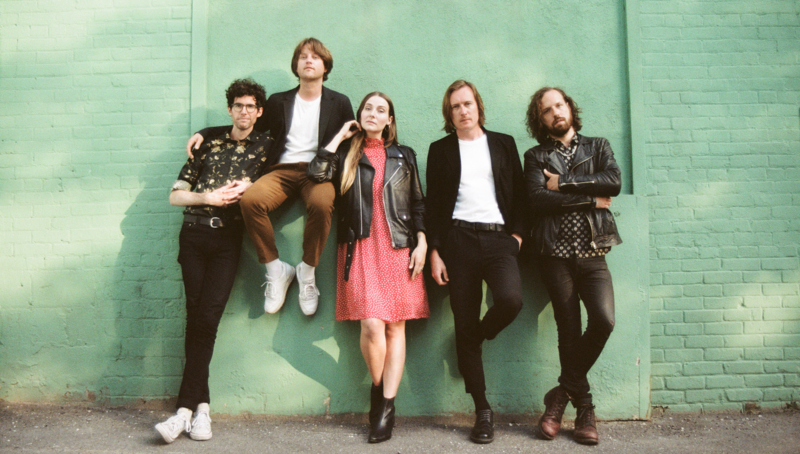 Yukon Blonde is currently on a festival run in their native Canada, so check out the new single below and be sure to track them on Bandsintown to stay up-to-date on the latest tour news.